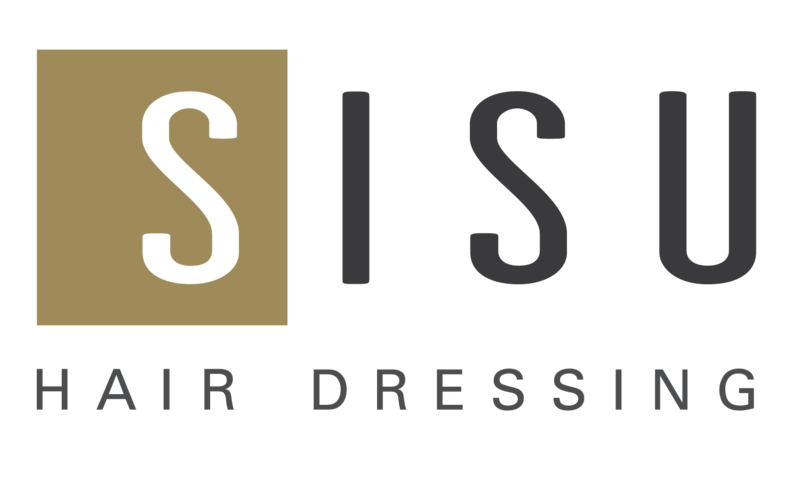 SISU | Hair Salon | Lincoln NE | Summertime at Sisu! Summer is a time filled with graduations, weddings, vacations, and at Sisu, travel for education and fun! Tammy Feltner, a world renowned hair colorist from St. Louis, is visiting Sisu in May for an intensive full day hair color class that is exclusively for Sisu Stylists! She will be sharing some of the latest trends and techniques in hair color with the Sisu Team. As Erika continues her journey to become a TIGI Educator, she will be training in Dallas for two weeks and Las Vegas for several days between June and July! She will also be assisting at a fashion hair show in Omaha in May! If you need in with Erika in May, book soon as she only has one color and a few haircut openings left. Courtney is taking time this summer to visit Florida for some fun in the sun! She will be attending the TIGI hair and fashion show in Omaha in May to learn new trends and techniques! For those of you who haven’t heard, Anna is expecting in October. Don’t worry, Erika, Ann, and Courtney will be helping take care of you during her leave! Anna will personally help you find the best fit stylist for you during this time. This pregnancy is not slowing her down, though. Anna will be lead colorist at the TIGI hair fashion show in Omaha in May and leading a training with her regional TIGI Team in Las Vegas in June! We are excited to share a fun-filled summer with you!